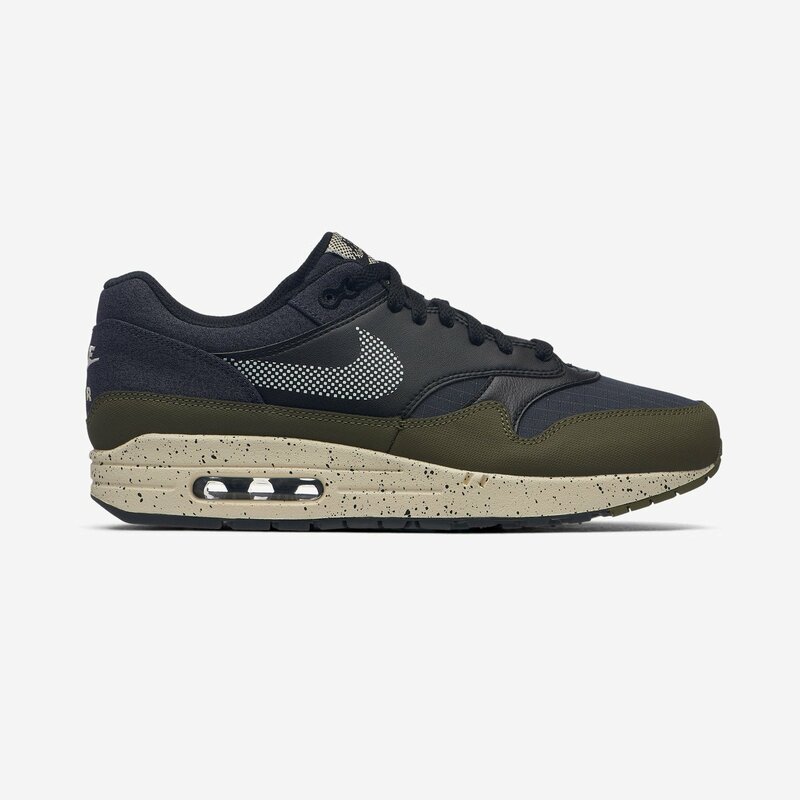 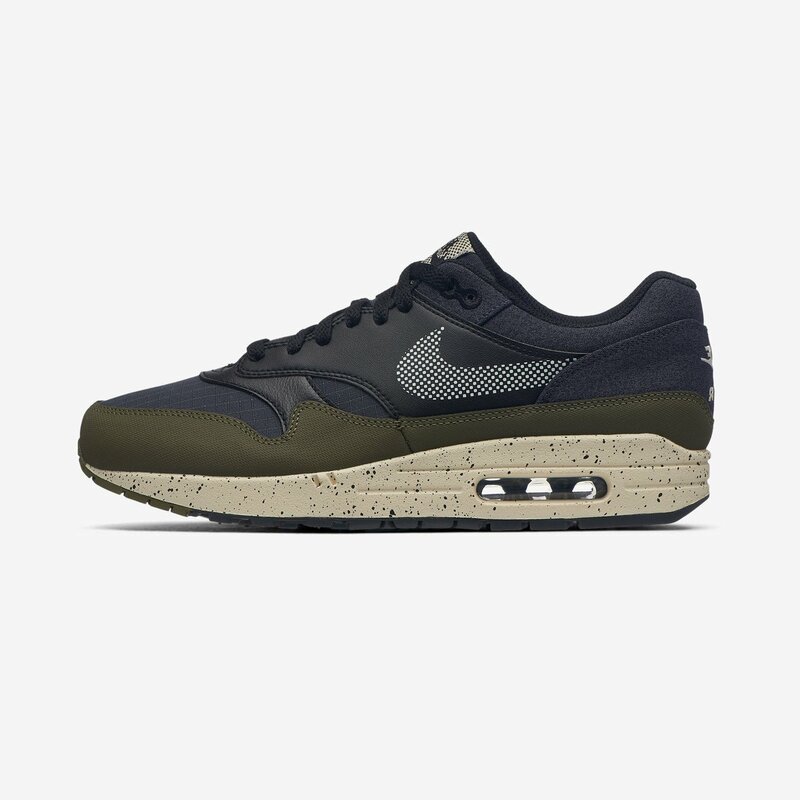 Nike Air Max 1 SE 'Reflective Ripstop' - Medium Olive / Light Cream / Black | AO1021-200 | €139,95 inkl. MwSt. 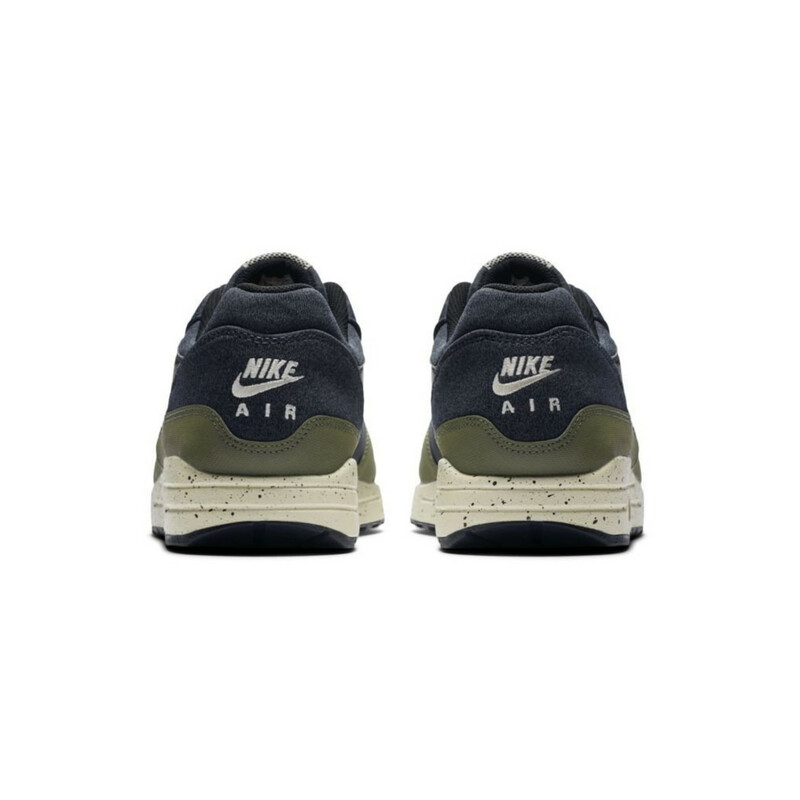 Toebox aus reflektierendem 3M Ripstop.